Ready to get your own virtual tour for your business? 1. Customers can take a panoramic virtual tour of your business — like an online walk-through of your space. 2. Street View navigation makes it easy and intuitive for customers to see your business before visiting. 3. A great way to showcase the unique qualities of your business. 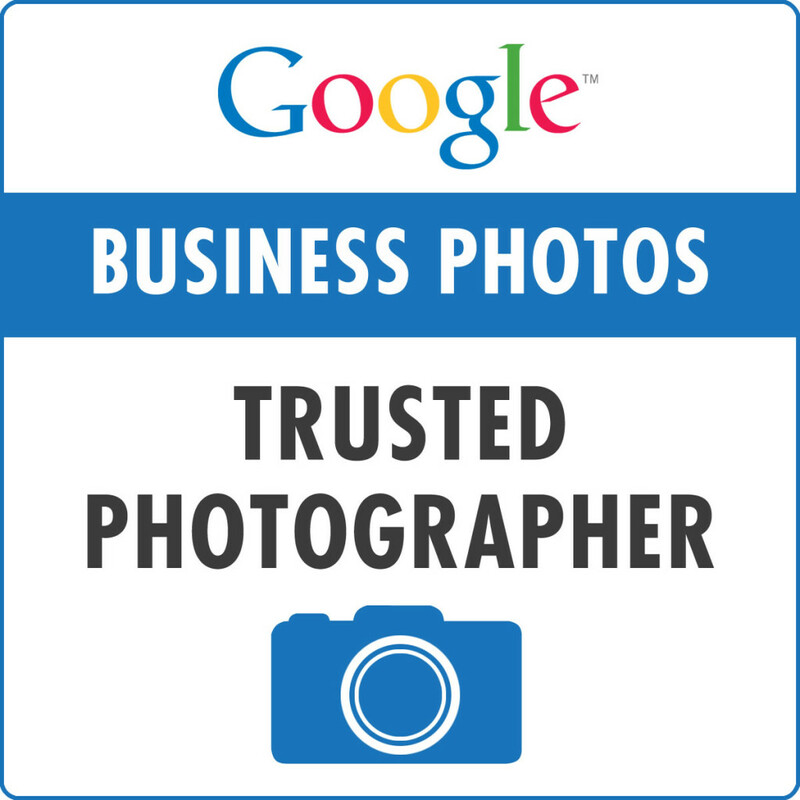 As a Trusted Google photographer, I can do all of this for you! The price of service varies, depending on the size of your activity. Through a visit a quote will be evaluated together with the client. A price will be based on the extension of the local and the virtual number of steps that you want to accomplish within. The cost is a one-off and there are no other additional fees or subscriptions to be paid annually. The client will be responsible for setting up the place for the day of the photo shoot. The duration of the service is about 2 hours and once completed we’ll take care of everything else: the virtual tour will be assembled and geo-localized within Google Maps and available online within a week. You’ll also receive the high-resolution photos of your points of interest, links to virtual tours and QR code. Easy isn’t it? What are you waiting for? Enter the Contact section and get in touch!